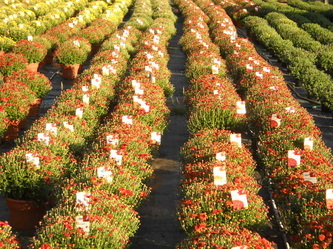 English Country Gardens has planted over 10,000 Hardy Garden MUM cuttings every year for the past 10 years. 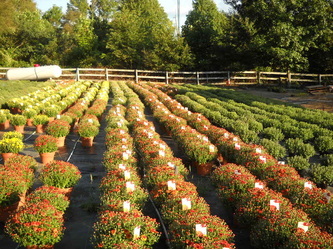 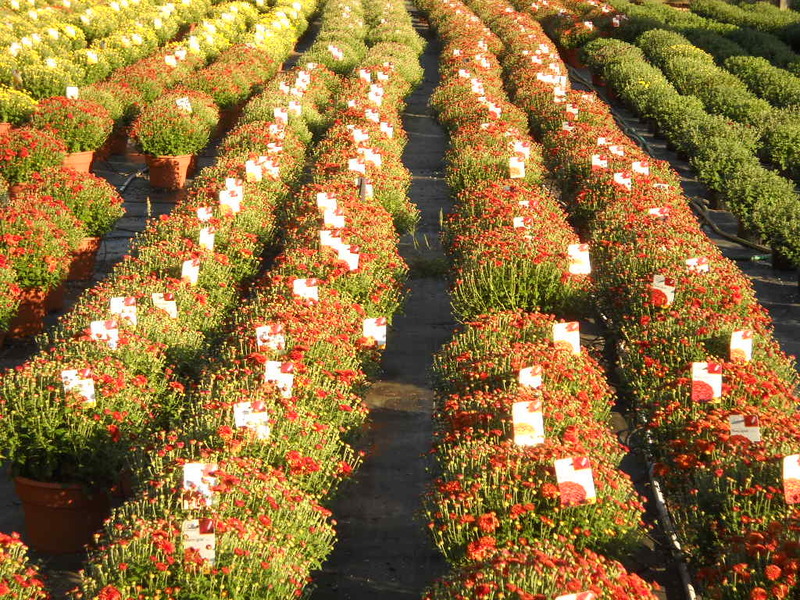 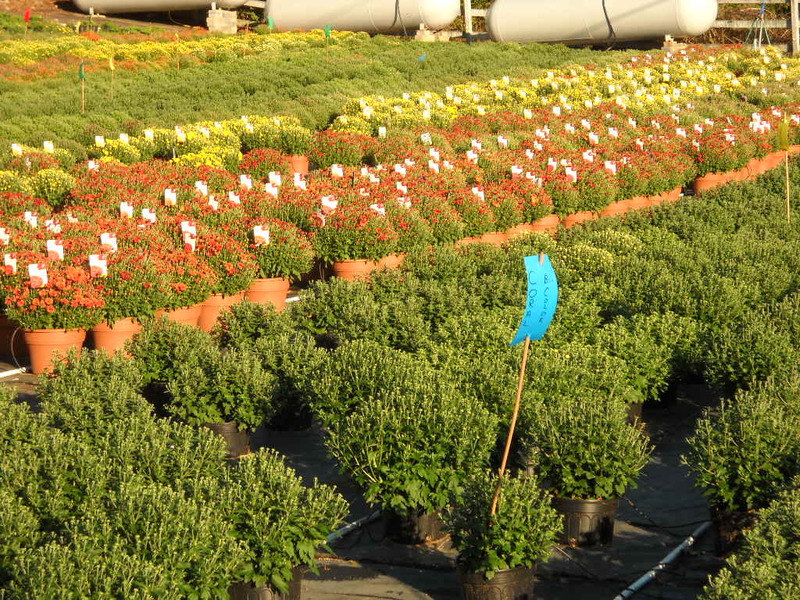 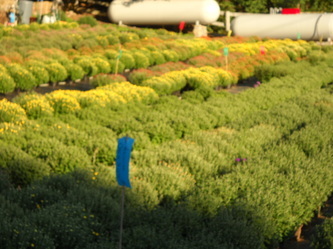 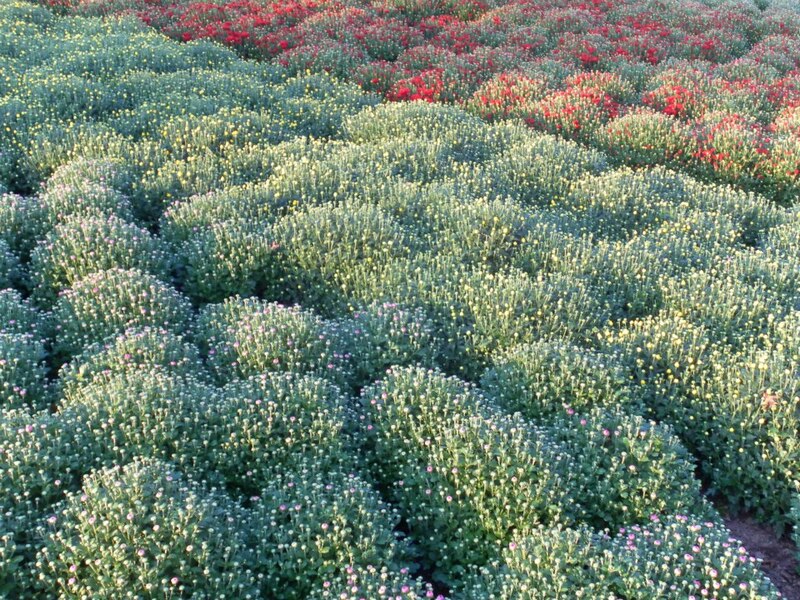 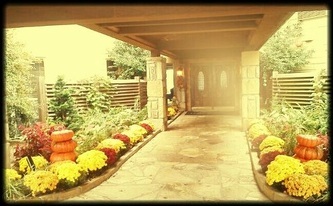 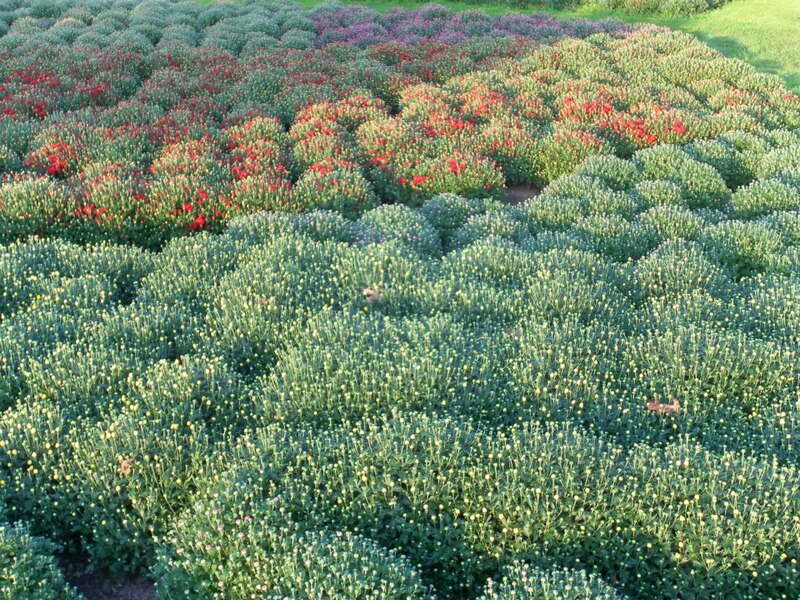 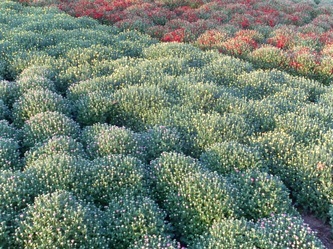 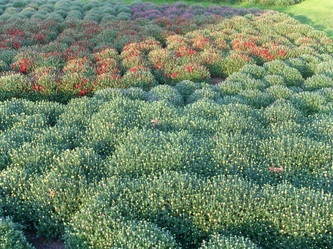 Thousand of MUMS in hundreds of varieties with a full spectrum of colors. 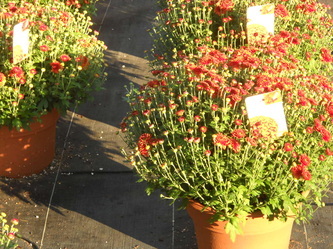 We are proud to be able to offer a quality lineup of true perennial hardy garden mums. 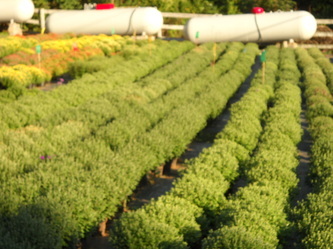 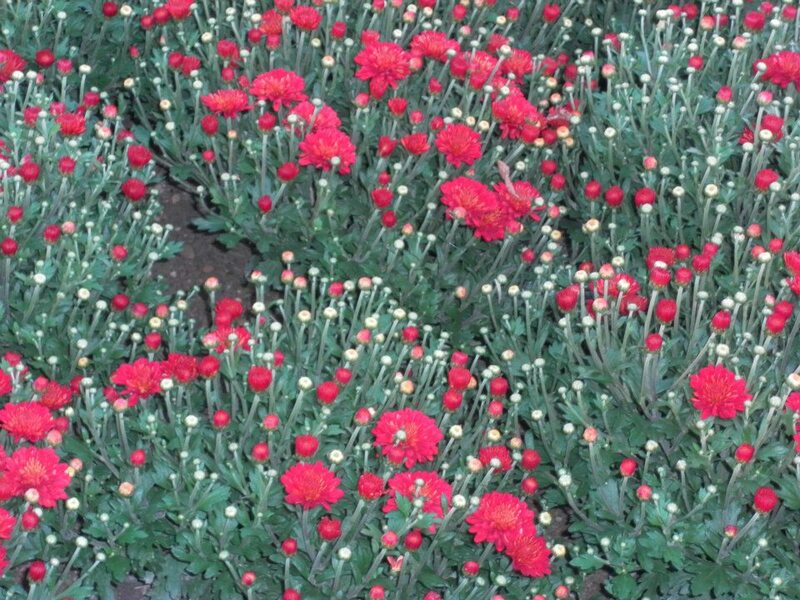 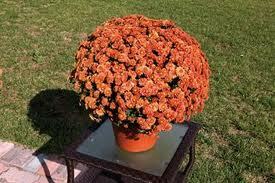 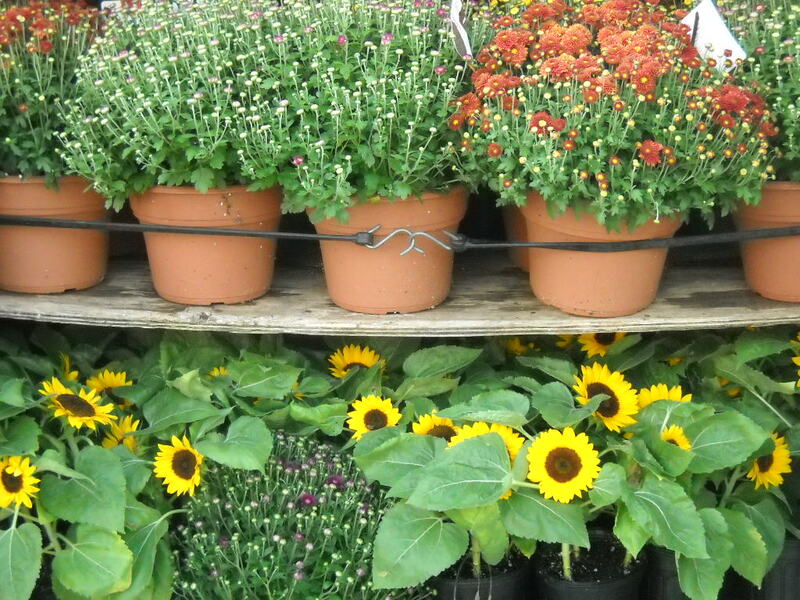 Hardiness in mums can be improved by proper care which includes keeping the soil moist. 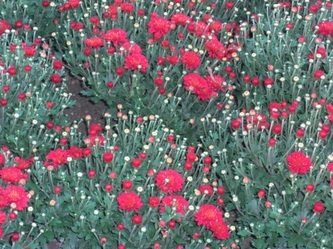 Plant in a sunny, well drained location. 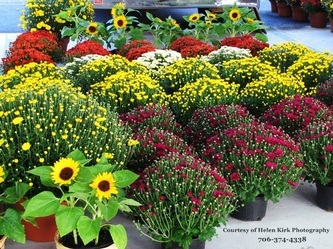 Perennial mums respond well to frequent application of fertilizer. 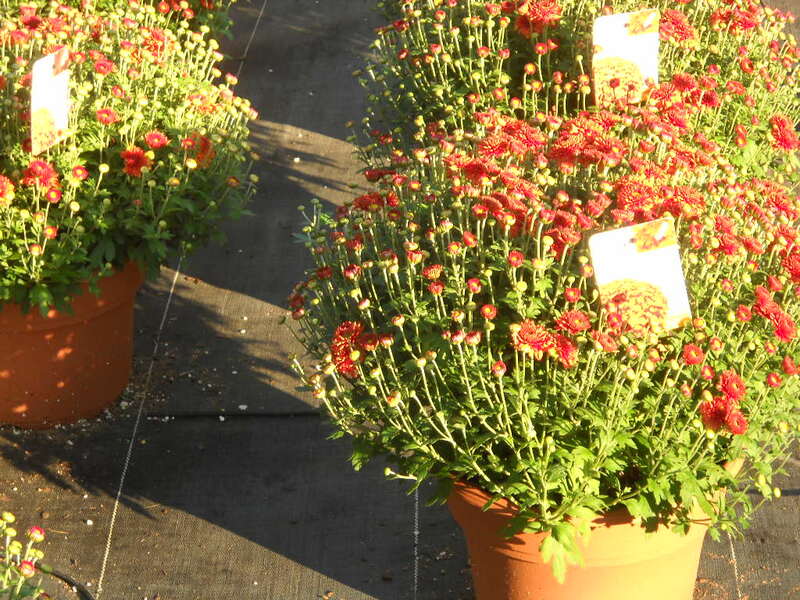 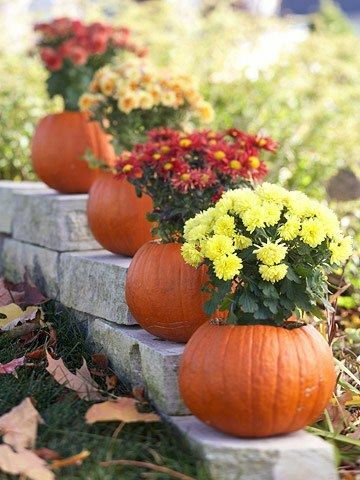 After you have enjoyed your flowering MUMS through the fall season, provide them with a bit of protection by giving them a layer of loose mulch over the winter. 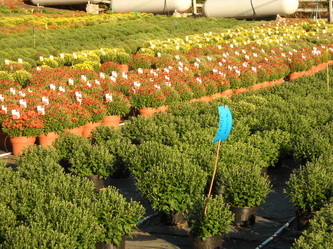 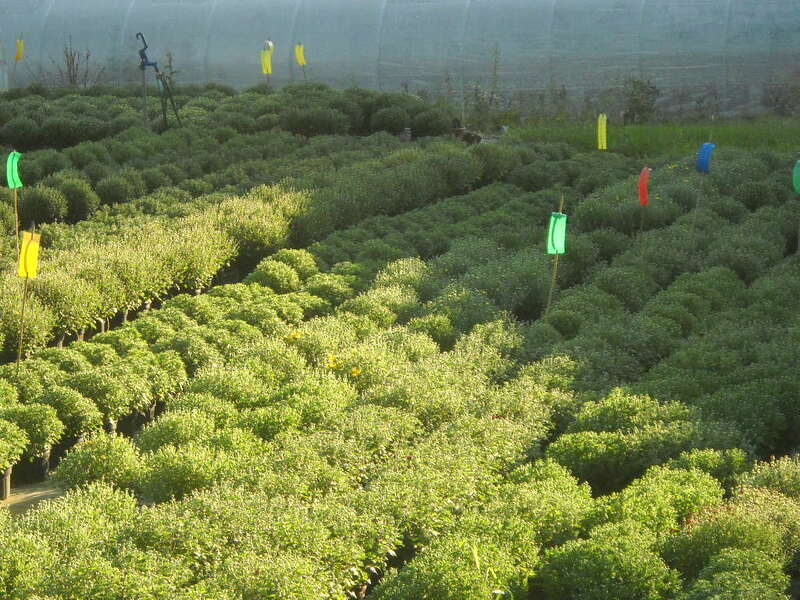 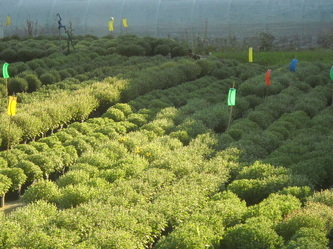 You should see your MUMS begin to show green foliage from Spring to Early Summer. 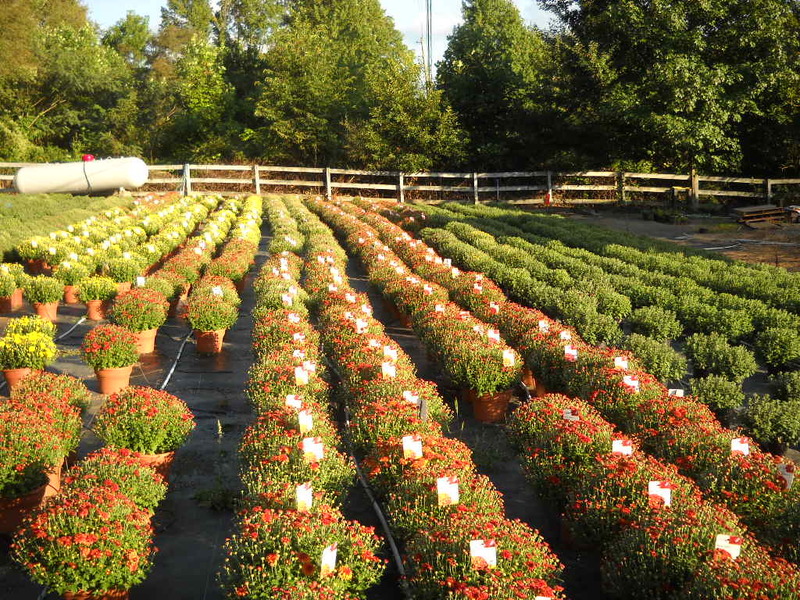 Pinching will help to encourage a full rounded mound of beautiful foliage but be sure to stop pinching by July 4th to allow your MUMS time to develop their flower buds for their Fall show of color. 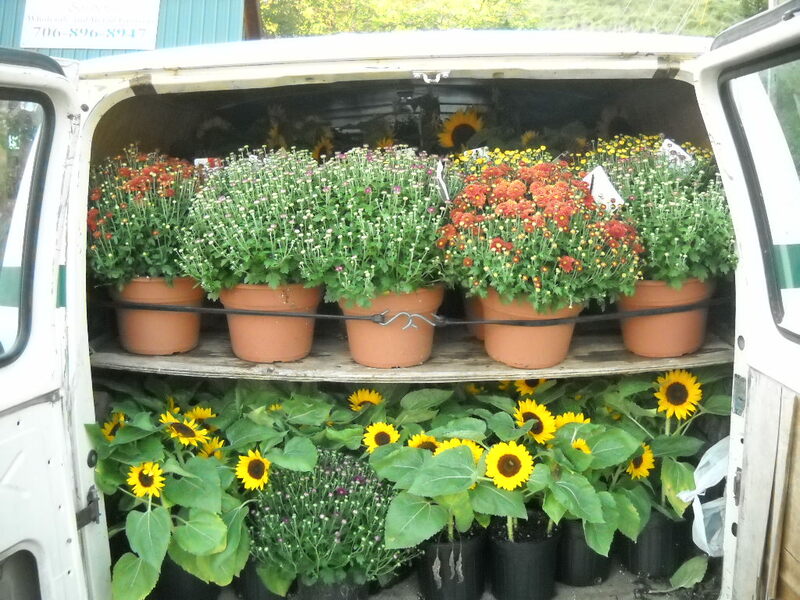 We also carry a line of IGLOO MUMS, the hardiest of all hardy garden mums. 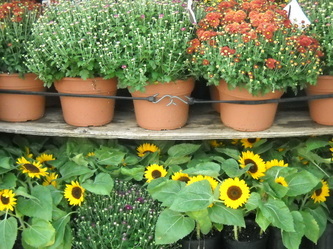 As always, we will be happy to help you with any questions you may have.